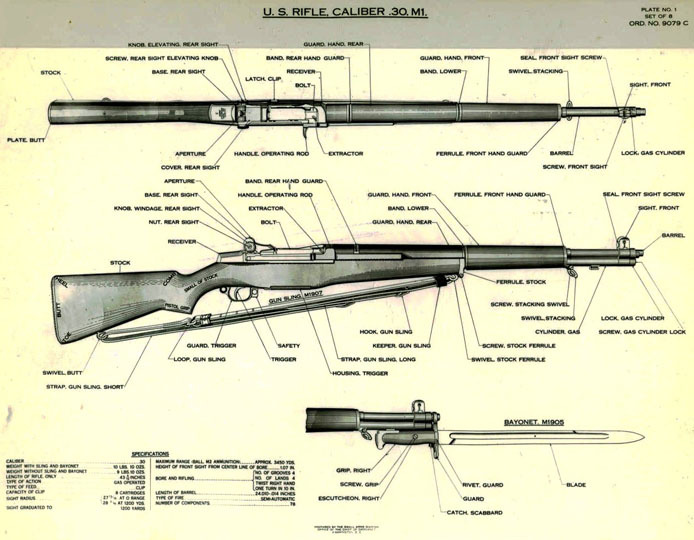 The report of the Board of Officers for the selection of a Semi-Automatic Rifle as reviewed in the fall of 1929 included descriptions and comment upon the performance of each of the eight models submitted for trial. Only five guns completed the exacting tests and of these, the .276 caliber Garand and the .276 Pedersen, were pronounced most suitable for service use. Each gun submitted was examined with reference to the ease or difficulty of manufacture. 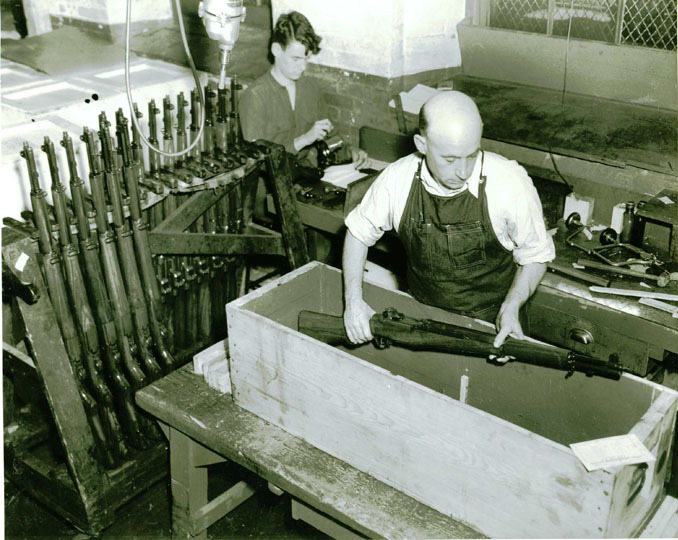 The problem of manufacturing the T3 (Garand) and the T1 (Pedersen) was especially considered and a production engineer from Springfield Armory was brought before the Board to advise the members on these points. His statement indicated that the Garand gun would be very little harder to manufacture than the Springfield rifle [M1903], while the T1 Pedersen would be very much more difficult, especially in regard to interchangeability of components. e) It will be easier to manufacture. f) It has a greater range of power to operate the mechanism. h) The War Department will not be required to pay royalty to manufacture it.